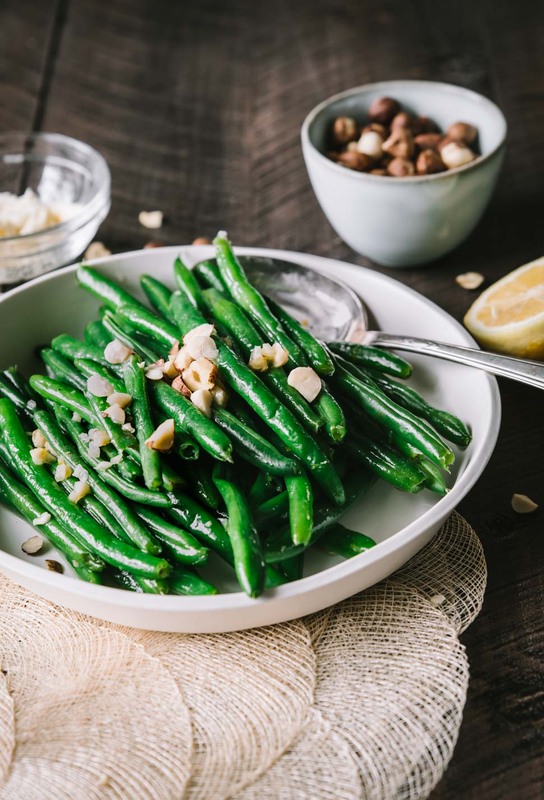 The combination of hazelnuts, lemon and shallots in these French Green Beans elevates this side dish to a completely amazing level. You'll definitely want to come back for seconds! !